Our data centers are specifically designed, engineered, and thermally tested for high density GPU and ASIC computing. 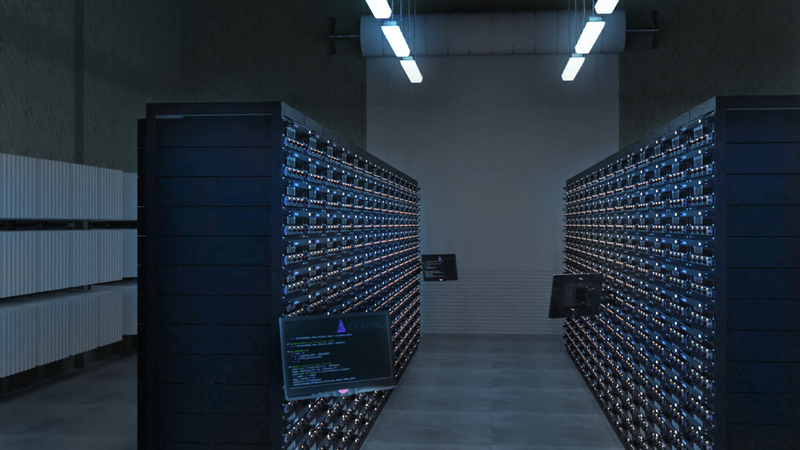 Unlike conventional colocation data centers, our buildings were engineered from the ground up for the unique thermal challenges of mitigating large heat loads produced by high density blockchain computing. Utilizing our proprietary architecture, we have pioneered new levels of computing density for the blockchain colocation industry. Establishing the first rack scale architecture implementation of blockchain GPU and ASIC computing, we utilize enterprise-grade computing configurations for our data centers. Employing rack scale architecture provides enhanced modularity, density, and scalability by deploying an optimal computing configuration for power distribution and thermal mitigation. 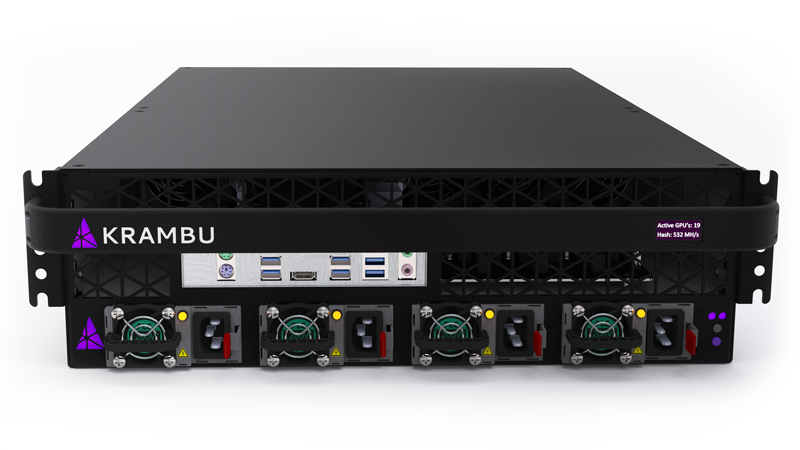 Our proprietary hardware and power implementations–including designing universal chassis systems for GPUs, ASICs and designing and manufacturing our own PDU at the rack level–allow us to merge enterprise architecture with blockchain hardware to achieve the highest efficiency systems on the market. Our simple, all-inclusive pricing structure bundles everything needed for your blockchain colocation services to provide ease of billing and cost calculations. Located in the cool Pacific Northwest, your footprint in our data centers provides you an ideal blockchain colocation space. Our data centers are powered by consistent and reliable hydroelectric power, providing both competitive power rates and a green energy source. Low latency fiber optic networks provide our data centers with high availability and bandwidth on a reliable backbone. Remote server access keeps you connected to your equipment 24/7. Our on-site technicians will provide necessary maintenance to ensure your servers maintain the highest possible uptime. We protect your valuable equipment with strong security measures. Your colocated equipment is also insured for additional protection against physical risk. *Volume discounts for large-scale customers and resellers. Contact sales for more details. In addition to offering the data center colocation services themselves, we also offer hardware that can be purchased for hosting in our facilities, or shipped directly to you, offering an end-to-end solution. Please submit the form and we’ll respond to your colocation request as quickly as possible.